Earlier this year, I got a new pair of trail shoes from Under Armour to review for the blog and I was pleasantly surprised at how much I loved the way they maneuvered the mud I trekked through after such a horrible Oregon winter. 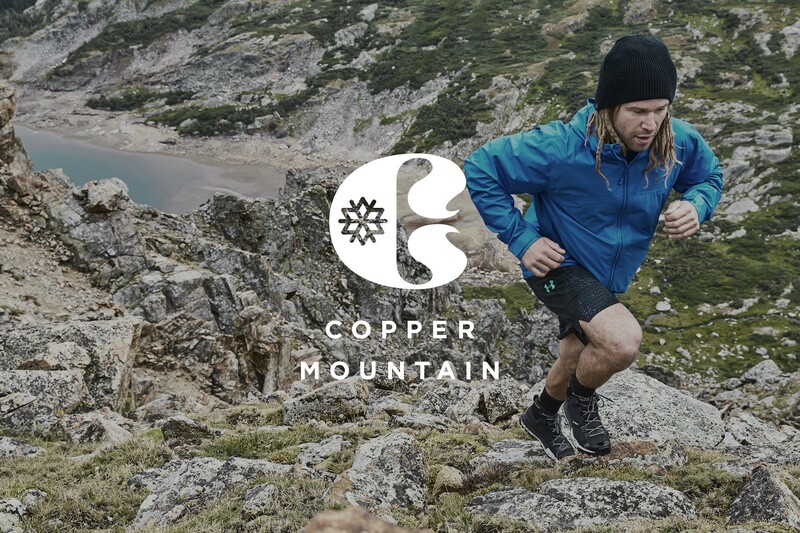 Under Armour has really upped their game in the trail running department, and to further prove that theory, they’ve created a Mountain Running Series this summer. I was invited by mail to register for this inaugural event, and I can’t wait to experience this. This series looks absolutely amazing and it is guaranteed to be something to be remembered forever! So what is the Mountain Running Series? 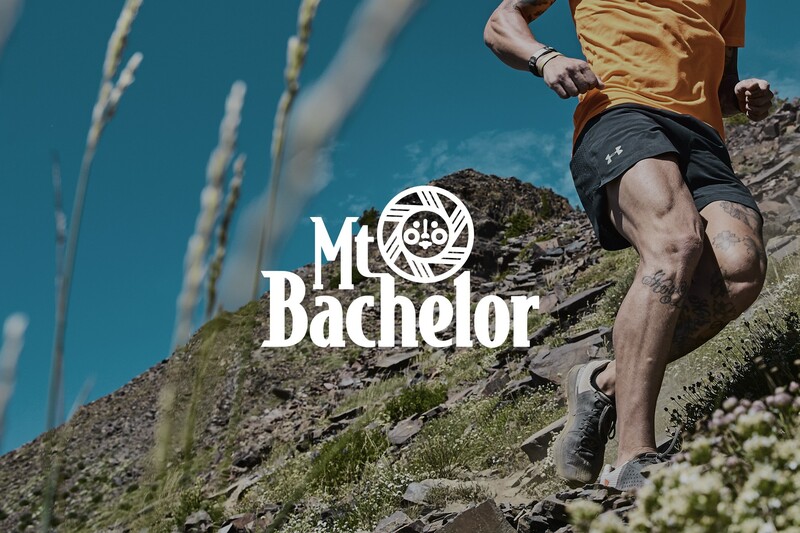 Under Armour is offering runners various trail running distances and challenges at three different epic locations across the US to choose from. Or if you are really feeling adventurous, you can try all three! The three stunning locations for this event are Mt Bachelor (Oregon,) Killington (Vermont,) and Copper Mountain (Colorado.) Each location offers you the options of a 50k, a Marathon, a Relay Marathon, a Half Marathon, a 10k, a 5k, and a Vertical Challenge. Let’s start with a description of the Mt Bachelor event, which is on July 22nd and the closest to home for many of us. Those of you who live in the Pacific Northwest know how beautiful Mt Bachelor and Bend is. The courses at this location will offer you 360 degree views from the peak of a volcano. The second location option is Killington, VT. This experience will take place over two days (depending on your agenda) at the Killington Ski Resort (Snowshed Building) and you will be encompassed by the Appalachian and Long Trails. August 19th will be the 50k, the marathon, the marathon relay, the half marathon, and the vertical challenge. August 20th will be the 10k, the 5k, and the kid’s race. The 50k race is a one loop course and you will get to run the entire mountain! “The Beast” offers 10,075’ of total elevation gain and the most breathtaking views of the mountain you will ever see. There will be 7 aid stations at your disposal for this race. The marathon is a two loop course and there will be 10 aid stations for this course which follows dense forest trails and service roads. The marathon relay will follow this course for teams of 2-4 and what an experience that will be! The half marathon is a one loop course with, again, some pretty things to look at. The 10k course is a combo of trails and service roads to keep you motivated and the 5k runs through wooded and glacial maraine. 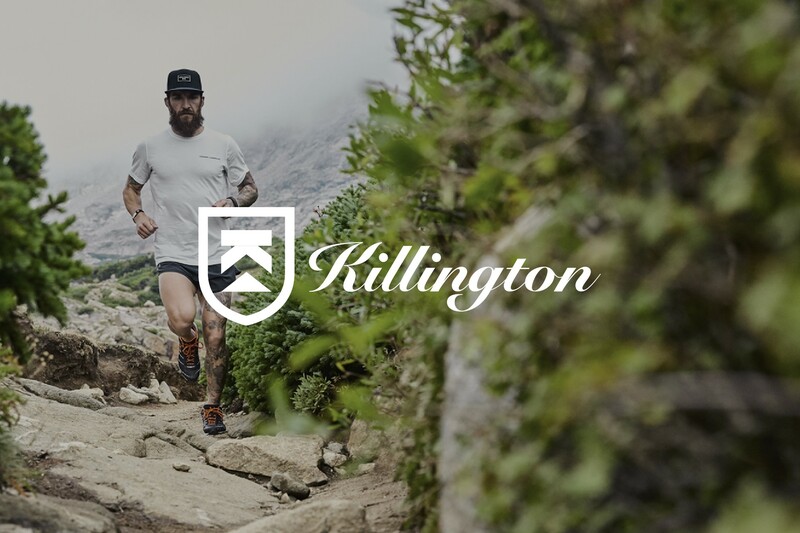 The Vertical Challenge is 1.25 miles straight up to Killington Peak, which will offer you 1552’ of elevation gain. Stick around after your event for the awards and to celebrate your well deserved victory. The 50k prize purse to the first male/female is $1,500! Second place gets $750 and third gets $250. Your registration for this series will get you a commemorative runner package which includes a finisher’s medal, an Under Armour Long Sleeve Tech ¼ Zip shirt, your race bib and timing chip, and a Connected Fitness custom training plan. Use coupon code RUNOREGON when you register for 20% discount! I hope I’ll see you out there! What: Under Armour Mountain Running Series 50k, Marathon, Half Marathon, Marathon Relay, Vertical Challenge, 10k, and 5k. When: July 22nd (Mt Bachelor,) August 19th-20th (Killington,) September 9th-10th (Copper Mountain.) Times vary depending on race. Register: Here for Mt Bachelor, here for Killington, and here for Copper Mountain. Registration Cost: $125 (50k,) $109 (Marathon,) $89 (Half Marathon,) $69 (10k,) $45 (5k,) $45 (Vertical Challenge,) $189 (Marathon Relay.) Use coupon code RUNOREGON when you register for 20% discount. Packet Pick-Up: 2:00PM-8:00PM day before races. 5:30AM race day for Mt Bachelor, 7:00AM race day for Killington and Copper Mountain. I tried registering for the Killington race but the RUNOREGON coupon code doesn’t work. OK, we will check with Under Armour! Hi John! So sorry the code didn’t work. I have talked to my race contact and have been told the code should work now. Can you please try again and let me know if you have any further issues? Thanks and sorry again for the inconvenience. I am having the same issue with the ACTIVE40 Code as well. Can you please help. Looking to sign up by tomm. Hi Kevin. The code is RUNOREGON. Have you tried that code?